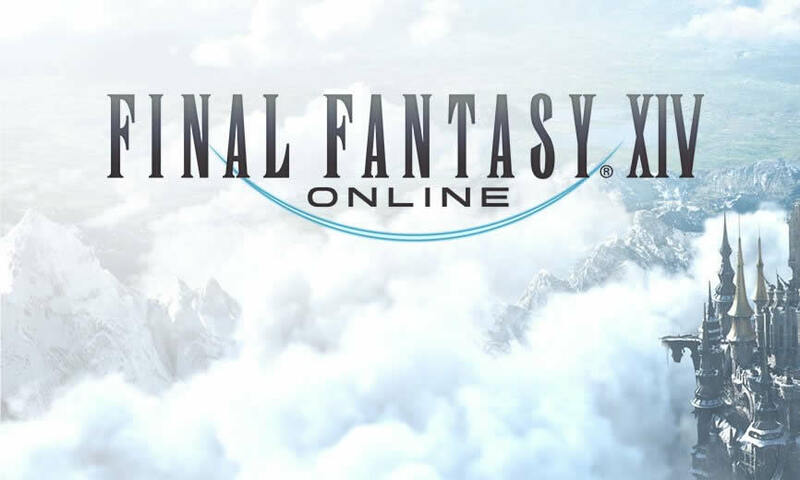 Square Enix today released the new Final Fantasy XIV Update 4.5, we have all the details and full patch notes for you. Patch 4.5 is now available for download on PS4 and PC. As expected, this is a major update that includes the first limited job, the Blue Magician, and the final chapters of the Four Lords saga, including Return to Ivalice, which includes brand new main scenario quests. Final Fantasy XIV Update Version 7.36 Details can be read below. The full patch notes are available on the official website. New main scenario quests have been added. New job quests have been added. Additions and adjustments have been made to the rewards available in the Lost Canals of Uznair, the Shifting Altars of Uznair, and the Hidden Canals of Uznair. New craftable items have been added to the company workshop. New voyage destinations have been added. New items have been added, obtainable through subaquatic voyages. The maximum rank for submersibles has been increased from 40 to 50.